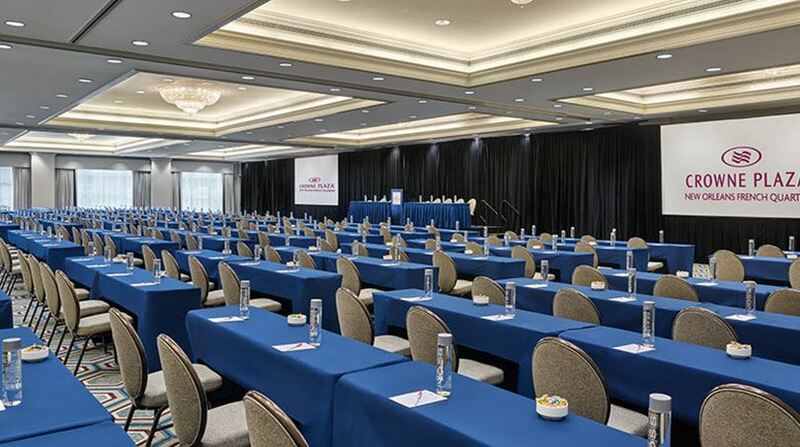 Set the perfect stage for your next function, and choose from flexible layouts that foster focus, collaboration and success. 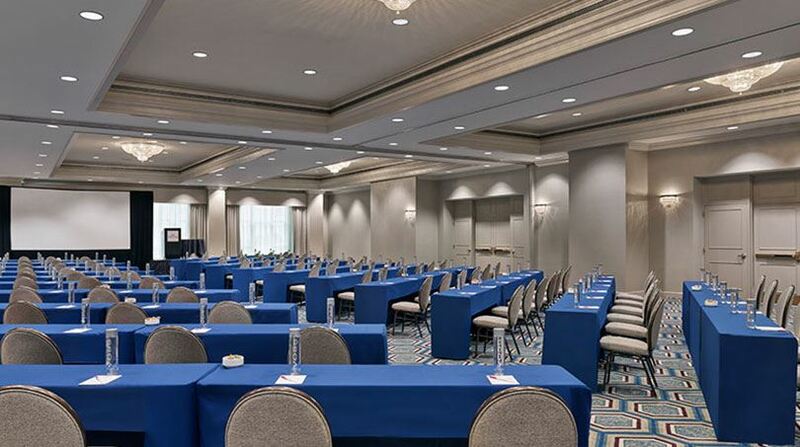 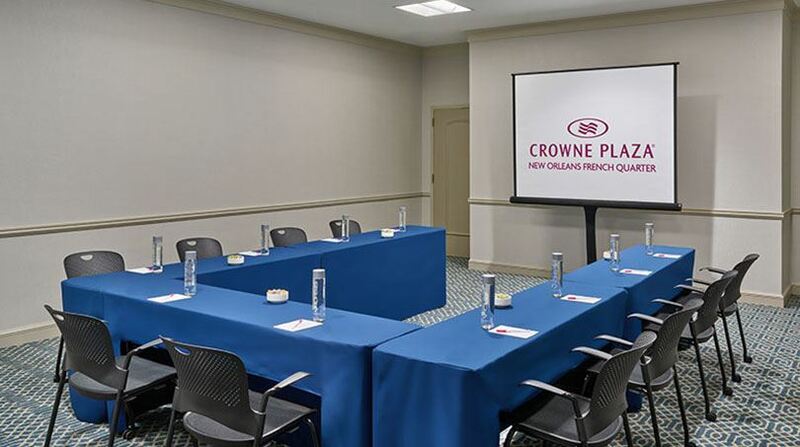 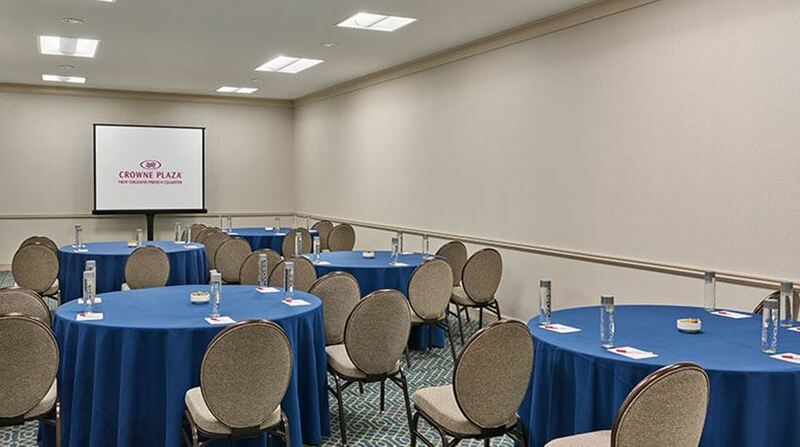 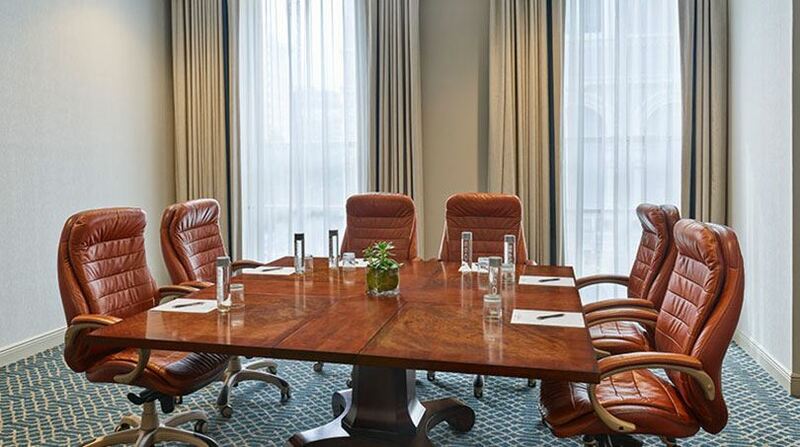 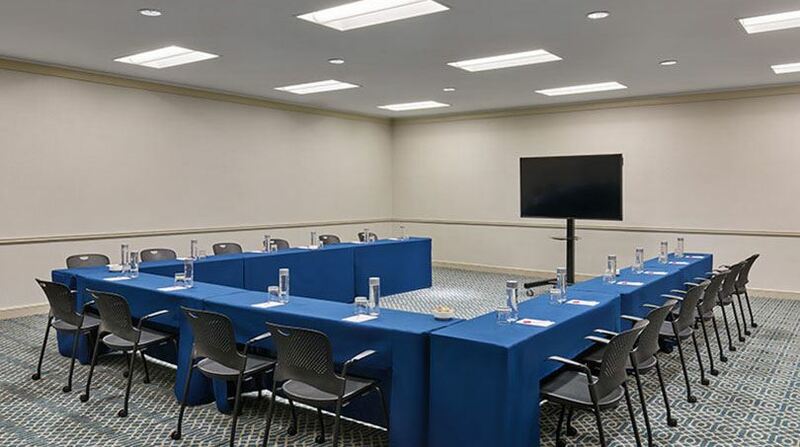 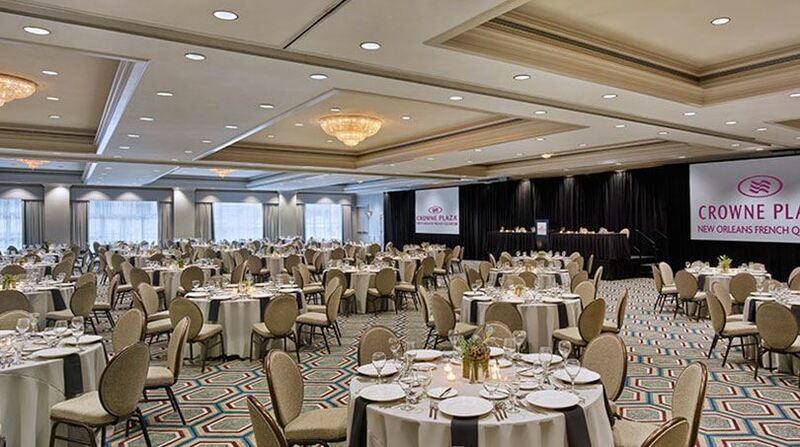 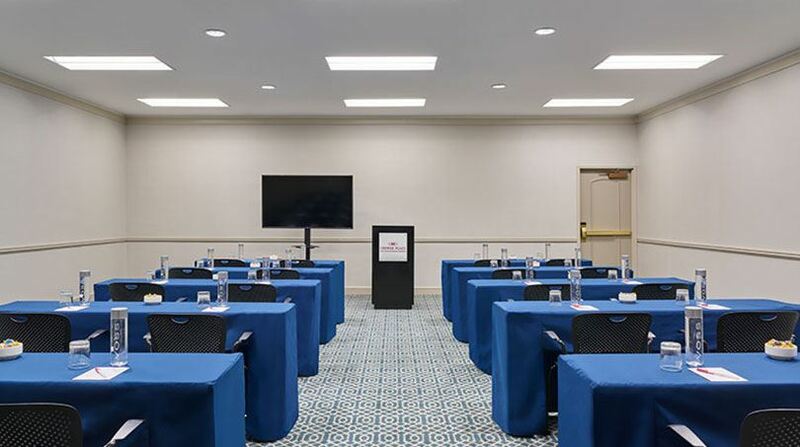 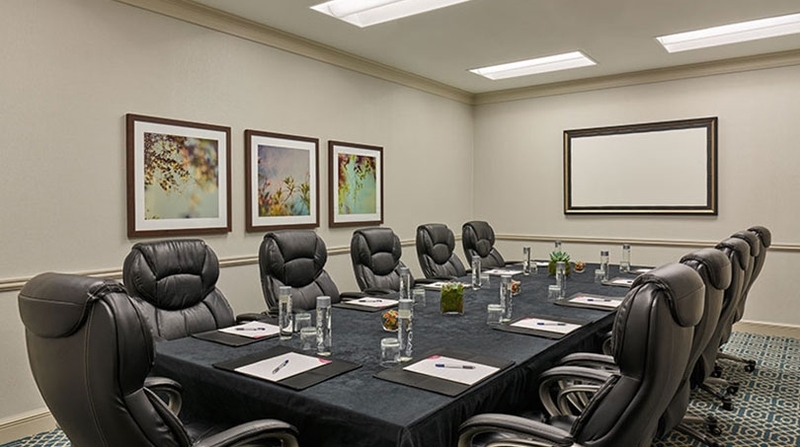 Astor Crowne Plaza New Orleans offers boardrooms and ballrooms with layouts that are tailored to your agenda, from classroom seating to theater style setups, U-shaped floorplans and receptions. 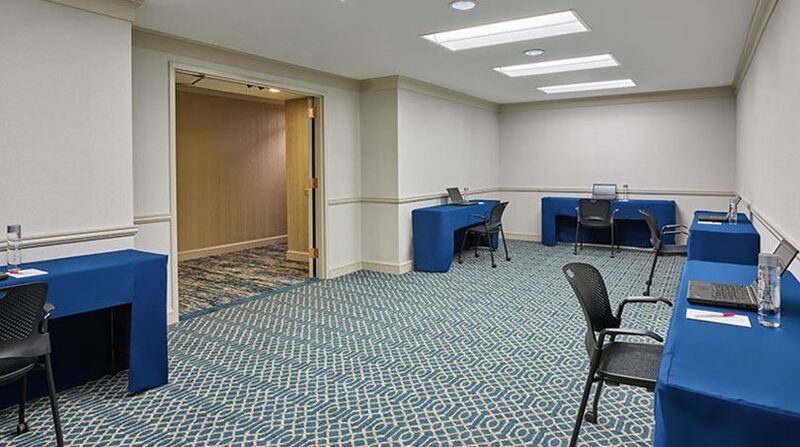 Contact our meeting specialists to help select the floorplan that fits your day's plan.